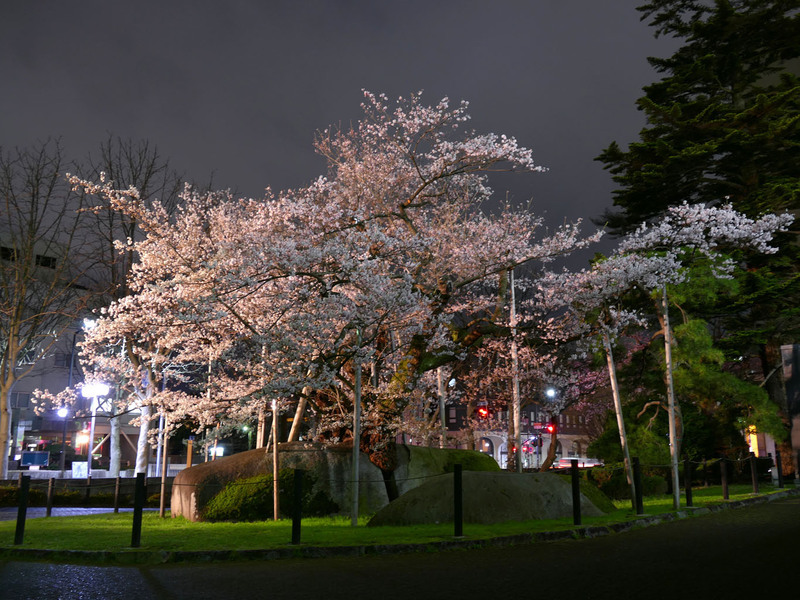 “Ishiwari Zakura” (Rock Splitting Cherry Tree) is located in the Morioka District Court on the main street, which can be said to be the government office of Morioka City. 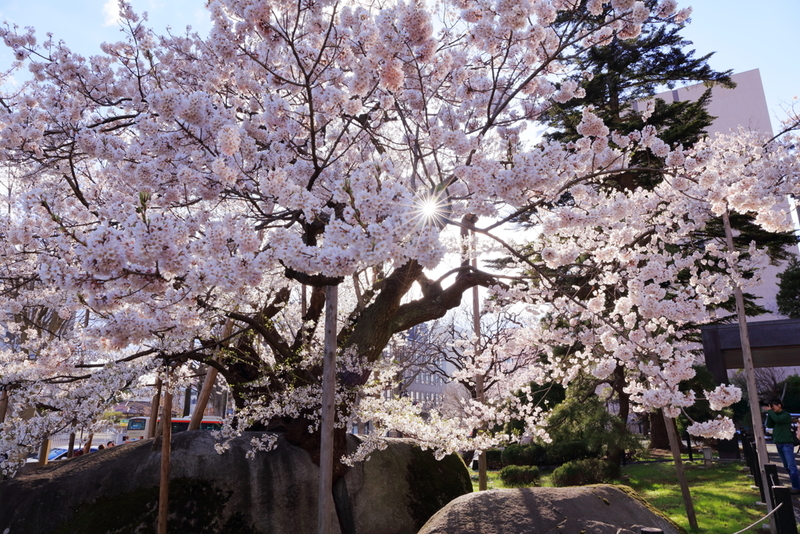 As its name suggests, it is a rare cherry blossoms that big trees with roots about 4.3 meters around and 11 meters high expands skillfully from the cracks of large flower lava rocks of 21 meters around and 1.7 meters high. It is a Edo-Higanzakura said to be about 360 years old, and although it is an old tree, beautiful flowers can bloom every year. 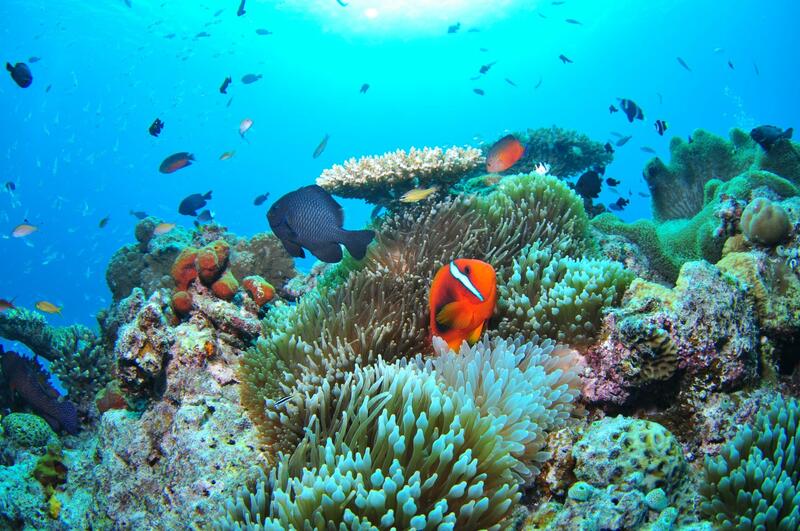 Beautiful, powerful, vitality full of flowers attracts visitors. “Ishiwari Zakura” was designated as a national natural treasure in 1923, but how it was born is still enigmatic. Also, various episodes are reported about it. The site of the Morioka District Court was a place where there was a mansion of the family of Morioka lord Nanbu. It is widely known that cherry seeds have entered the cracks of the stone in the garden, buds out and grows, spreading the cracks in the stones. “Ishiwari Zakura” became known nationwide in the Meiji era when the Meiji Emperor visited Tohoku and stopped by Morioka. At that time, “Ouun-ishi” was the official name, “Ishiwari Zakura” was a common name, but it is said that it has become established as a common name since entering the Showa era. In 1932, when the Morioka District Court caught fire, planters and firefighters desperately throw water on the trunk and defended this cherry tree. Some of the branches and leaves were burned, but it was revived spectacularly by carefully caring gardener. The beautiful appearance of today is the result of deep love for cherry blossoms. The heart of the gardener is inherited and work to protect the cherry blossoms is still being done. Ishiwari Zakura’s “Snow Protecting” which wraps trunks with straw matting or supports branches with ropes and long trees to protect against the coldness of winter and the weight of snow is a winter features in Naruoka. Ishiwari Zakura will flower earlier than Someiyosino of Morioka Castle Ruins Park. Middle of April, when Ishiwari Zakura’s blooming is reported, Morioka will also have a full-blown spring. 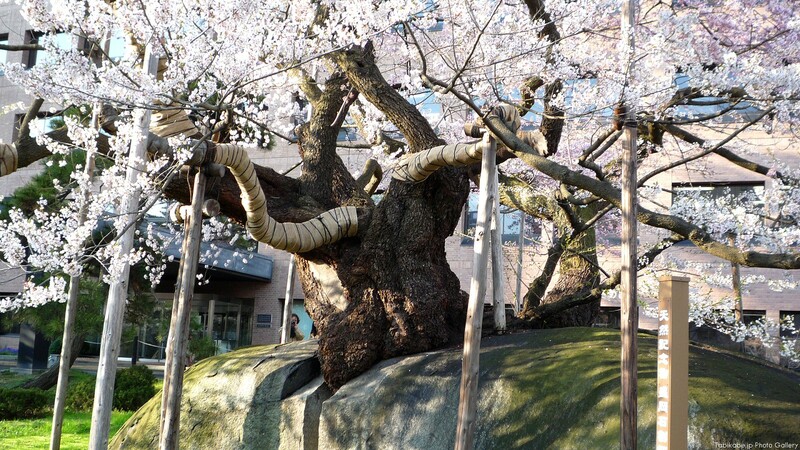 Ishiwari Zakura (Rock Splitting Cherry Tree) is a 360-year-old Edohiganzakura that grows by breaking huge rocks. This splendid big tree is blooming in the premises of Morioka District Court in Morioka City, Iwate Prefecture. This tree was designated as a natural monument of the country in 1923. This cherry tree is famous not only because it is simply a long age. 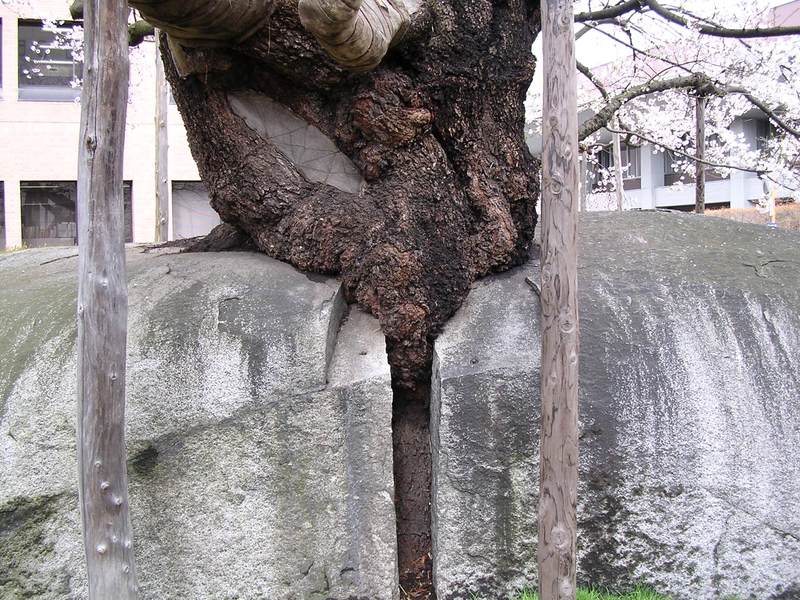 This cherry tree is stretching out the trunk vigorously from the crack of the large granite which is around 21 meters. 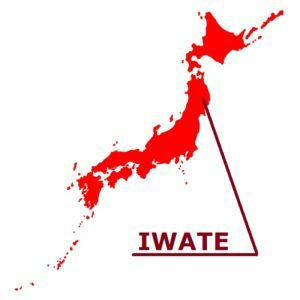 From its appearance, it is called “Ishiwari Zakura”. The origin of this tree is not certain. 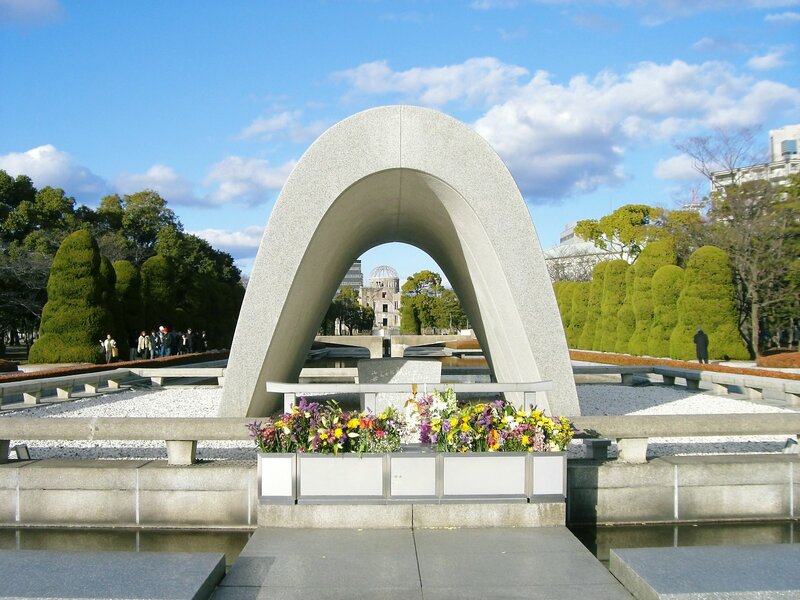 Recently, from the record of old books, the theory that the thunder which fell on the night of heavy storms broke the stone, and the cherry trees grew in that gap has been widely accepted. it is said that as the cherry tree grows, the rock has completely broken. Although it is 360 years old, this cherry tree is still growing. 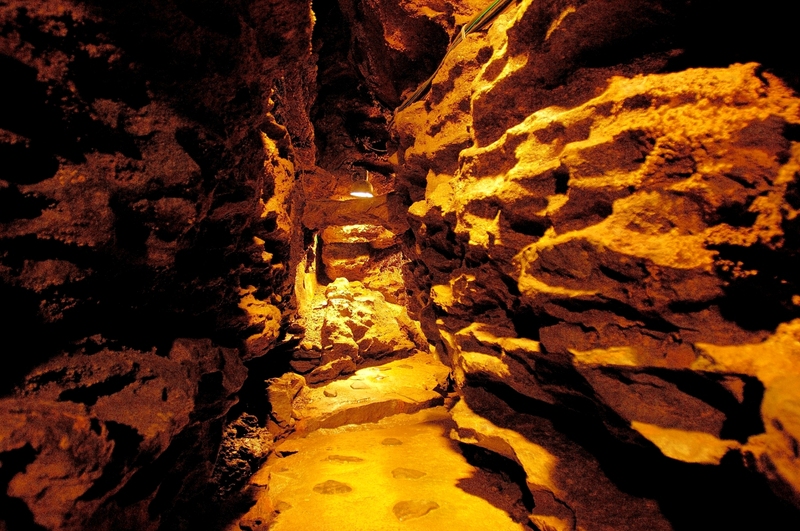 According to a record, it is written that rock cracks have spread 5 centimeters in the last two years. Is it growing up by strong power, so that such a big rock is extended. This Ishiwari Zakura is a cherry tree of boast very much for the peaple of Iwate. 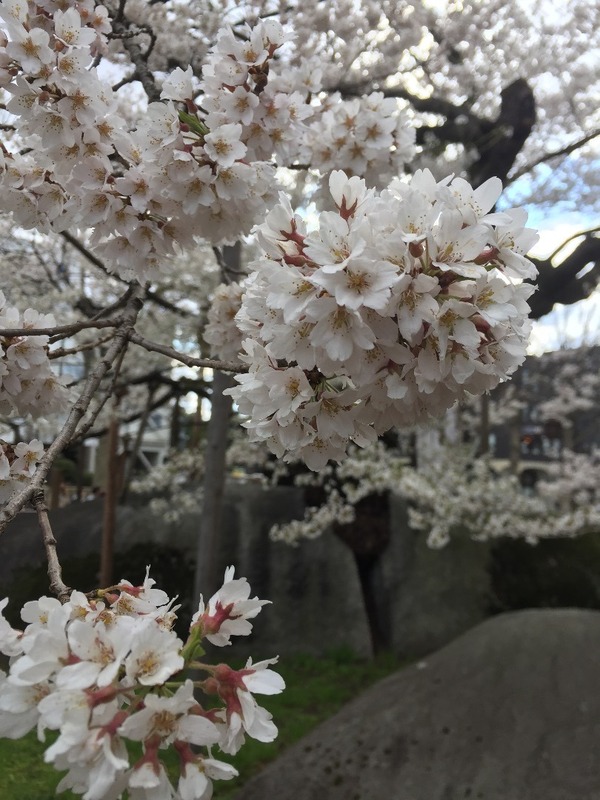 And this cherry tree is said to be a cherry blossoms to announce the arrival of spring from the earliest flower blooming in the surrounding area. How about visiting the forcibleness of spring of northern countries to touch?